I read the book Model Submarine Technology. I have a new appreciation of the delicate art of balancing a submarine. 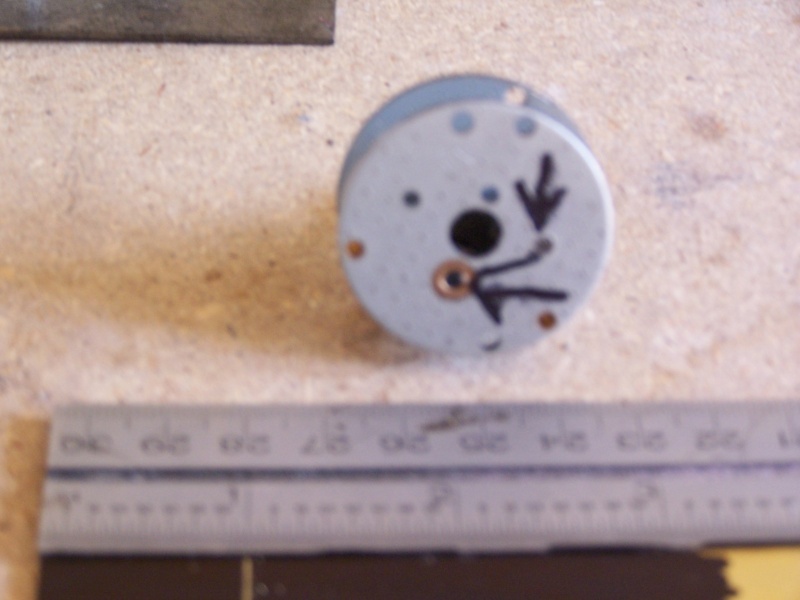 Still looking for a how to on the spindle part of the piston. I recognise that number. 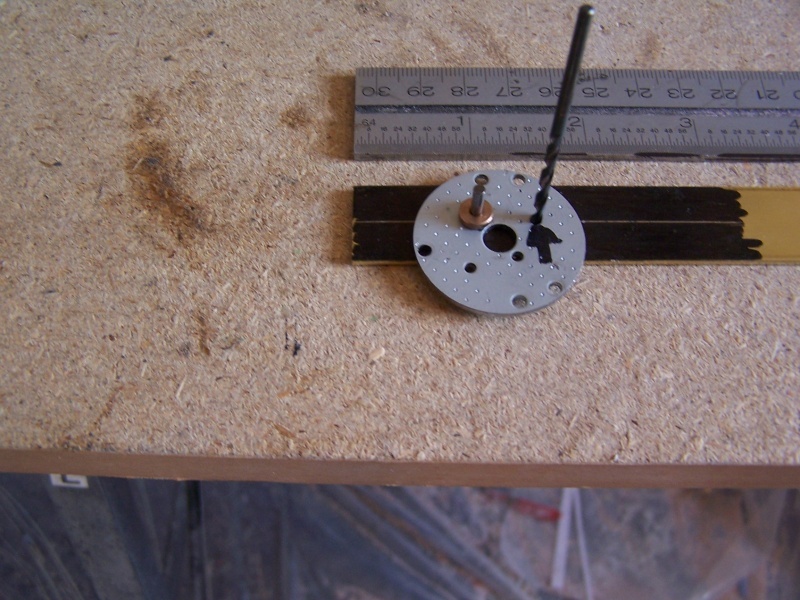 An MFA/Como geared motor. Yes sir, it is! I asked Nigel for a parts list and he mentioned beginning with this. Can anyone help me with building a piston ballast system? Does anyone have a working or broken piston system they want to sell? 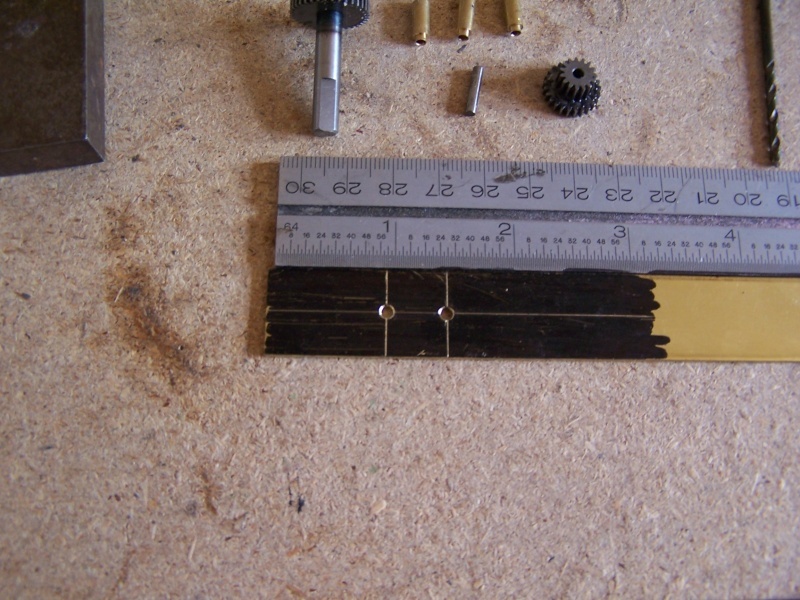 mark up with a felt tip pen a piece of 1/16 x3/4 (approx) brass sheet,take a MFA 950D 6:1 gearbox unit,remove gearbox from motor,mark on the gearbox case as shown all spindle holes that are in use. 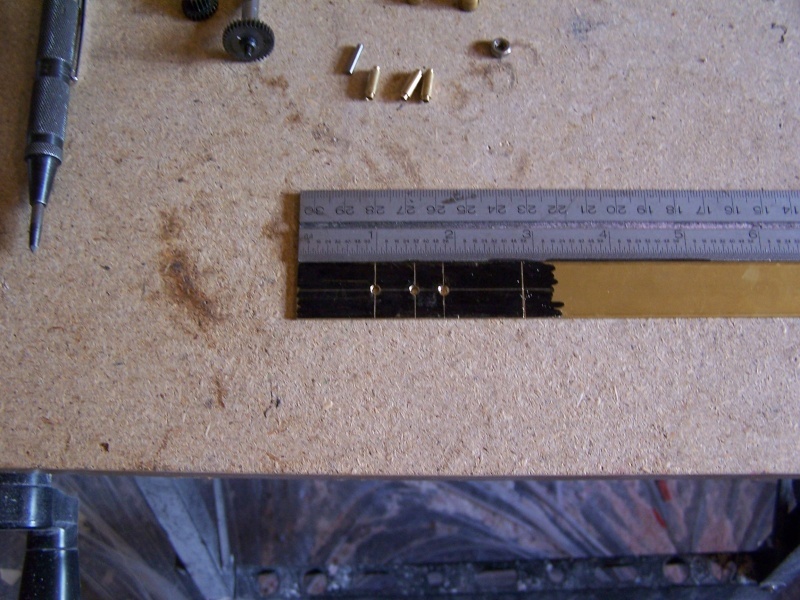 mark a centre line along the brass strip,and then with a square mark a line one inch from the end as shown. 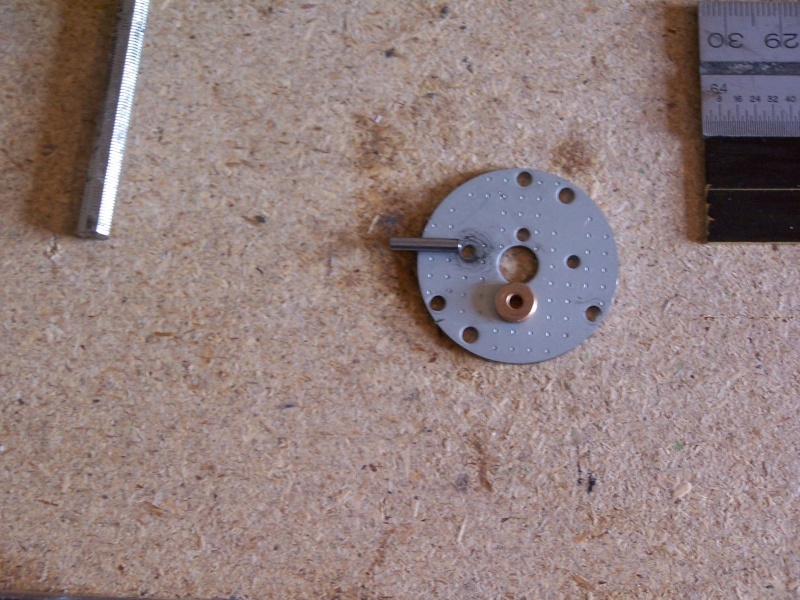 arrows showing used holes on the drive side of the mfa gearbox. 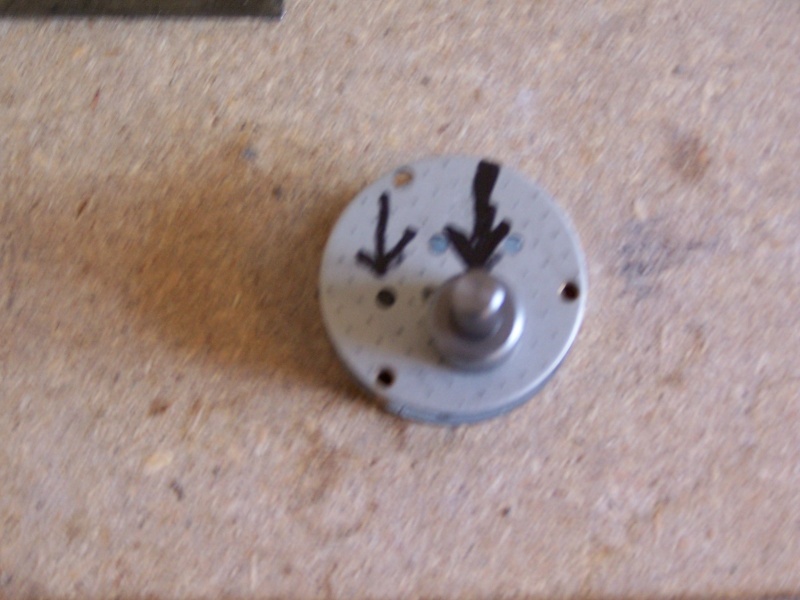 arrows showing used holes in rear case of gearbox. 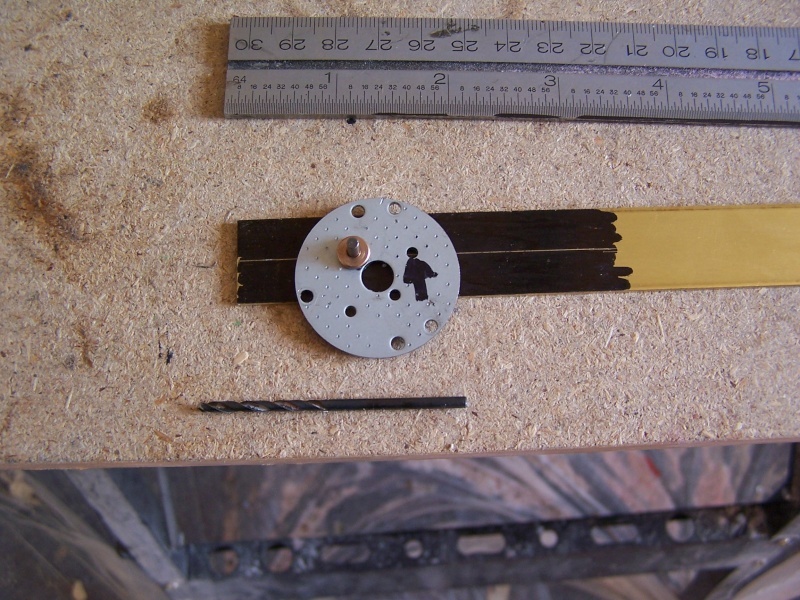 gentle prise gearbox apart keeping the three brass spacers safe. 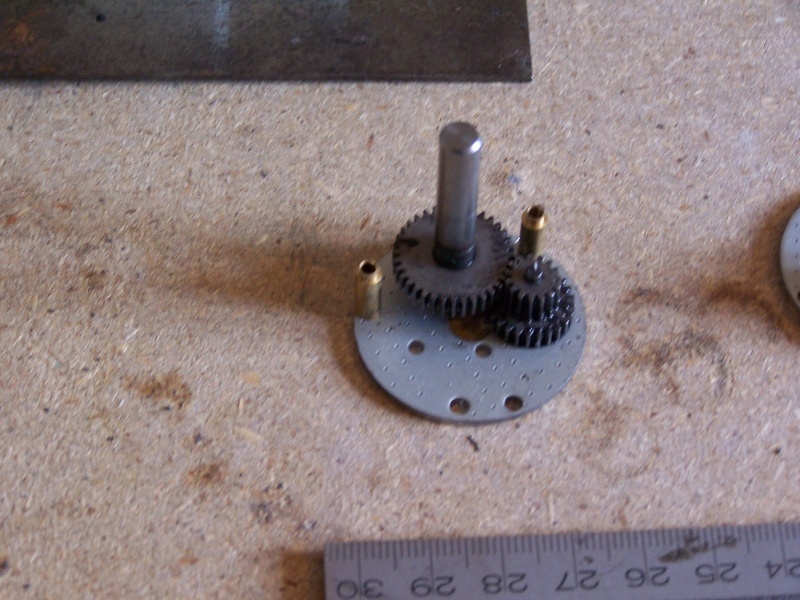 gearbox dissembled,the front case is no longer needed (the one with the large steel bush). 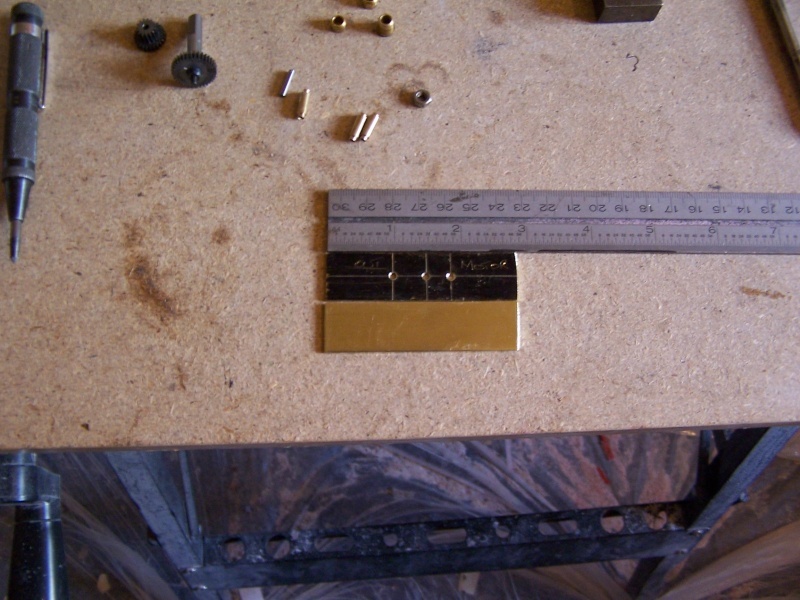 rear case with the ideller shaft and bronze bush,this will be used as a drilling template. 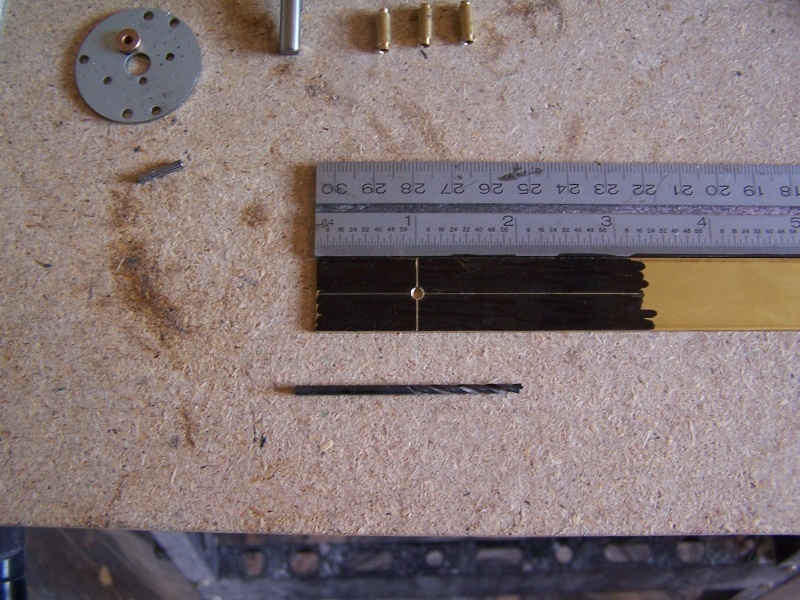 returning back to the brass strip,at the intersection of the two line previously drawn centre pop and drill a 2.5mm hole. 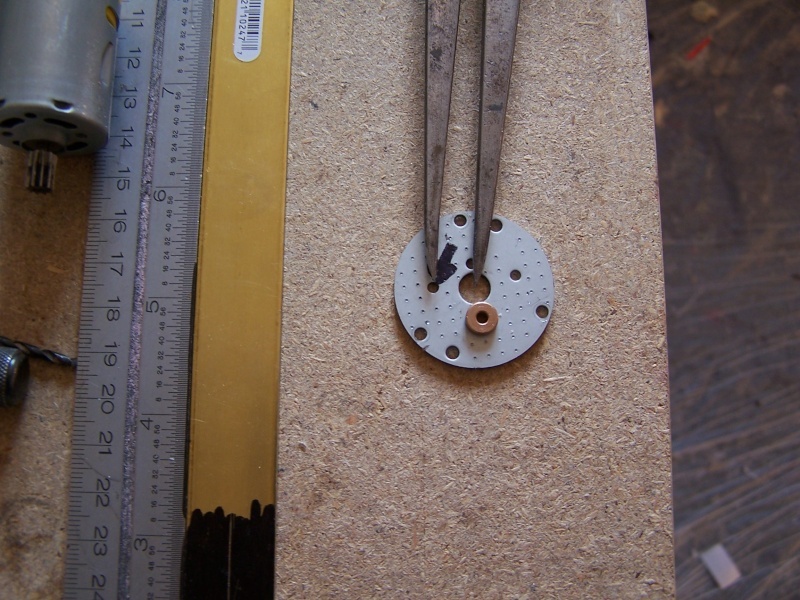 Place the idler shaft in the hole,place the gearbox rear plate on the shaft as shown,drill a second 2.5mm hole using the old gearbox plate as a template (drill through the hole previously marked with an arrow insuring that the hole is on the centre line, I centre pop through the hole just to help keep the drill on the centre line). 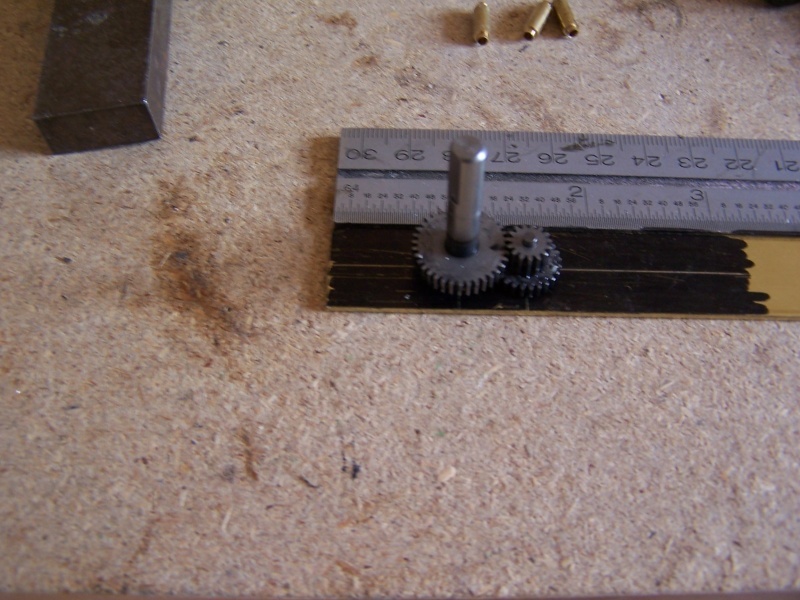 now place the gears on the new gearbox plate and check that the mesh feels ok.
for the third hole,motor drive messure with a pair of calippers between the ideler shaft hole and the large motor hole on the original gearbox,this needs to be as accurate as poss,but it is ultra crittical. 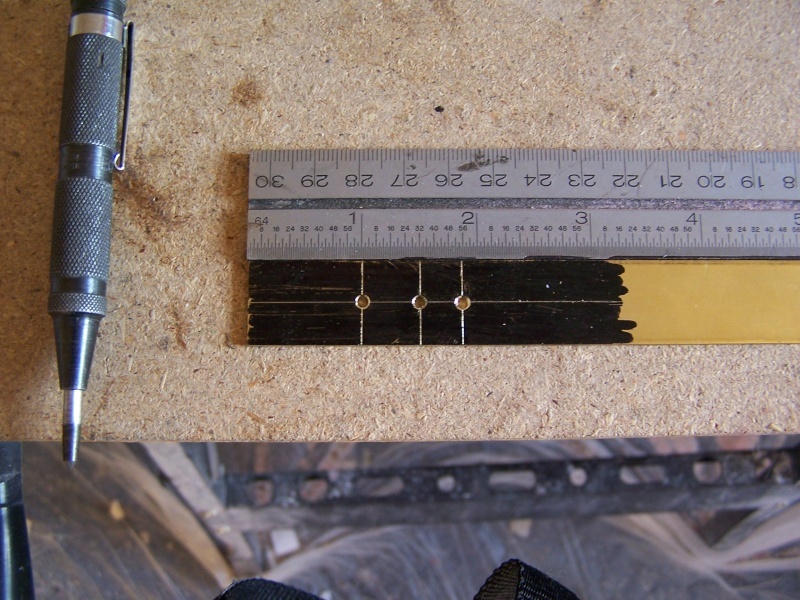 now transfer the calipers to the brass gearbox plate mark centre pop and drill another 2.5mm as shown. 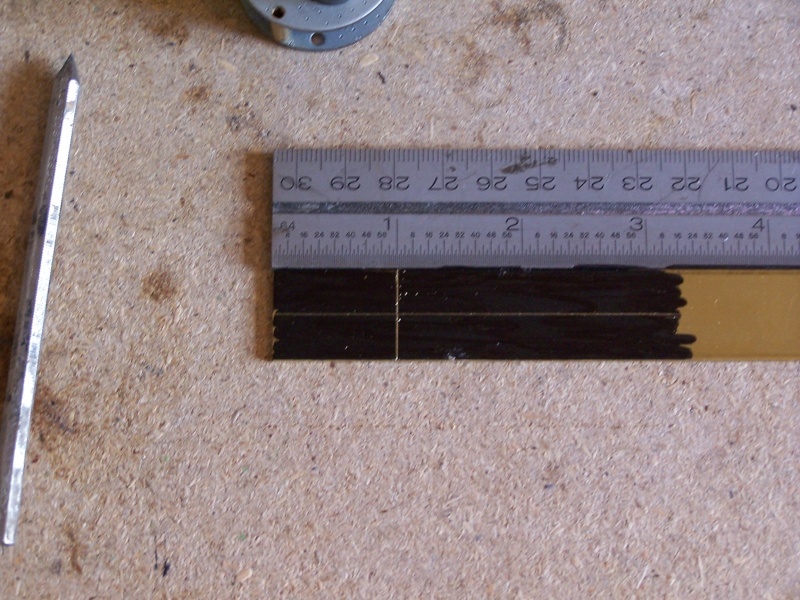 now mark a line and cut of at around three inches,as shown. 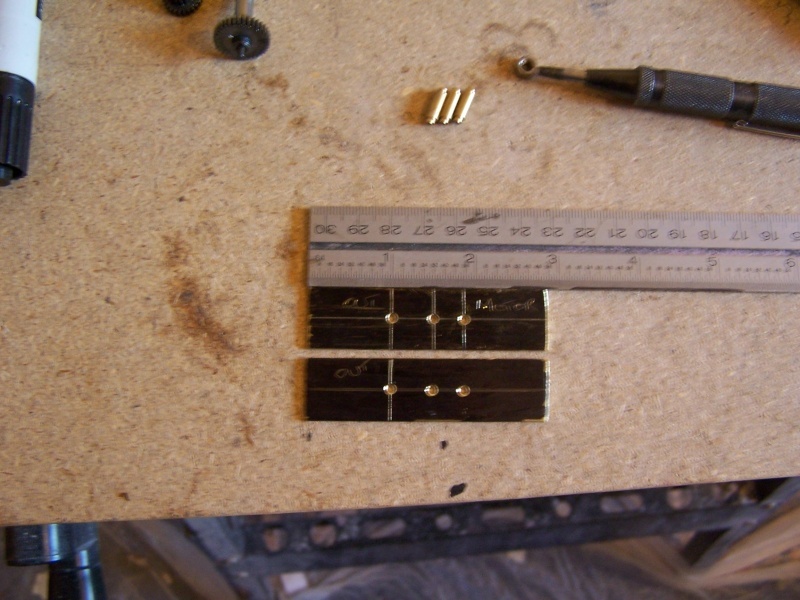 now cut another plate the same as the first. 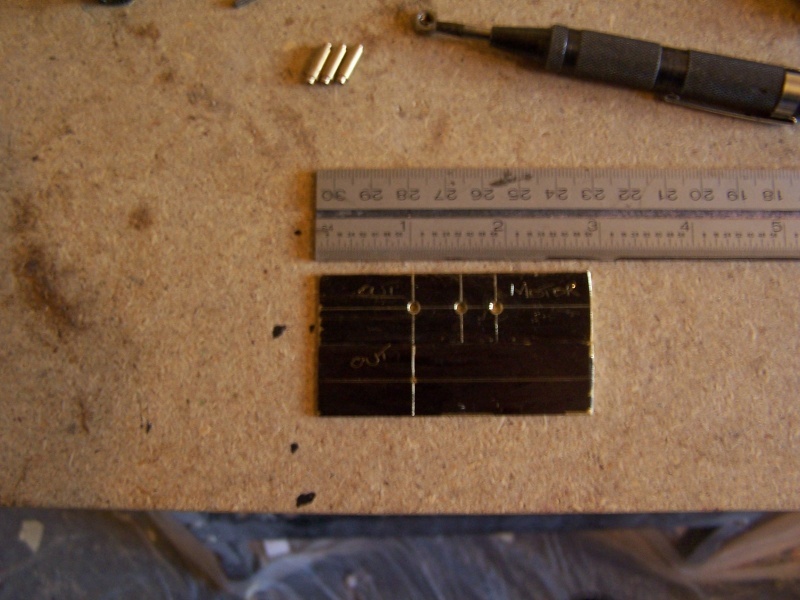 as with the first plate mark a hole 1inch from the end drill a 2.5mm hole,put the idler shaft in the hole lay the first plate on top of it clamp together and thansfer all the holes to the second plate. 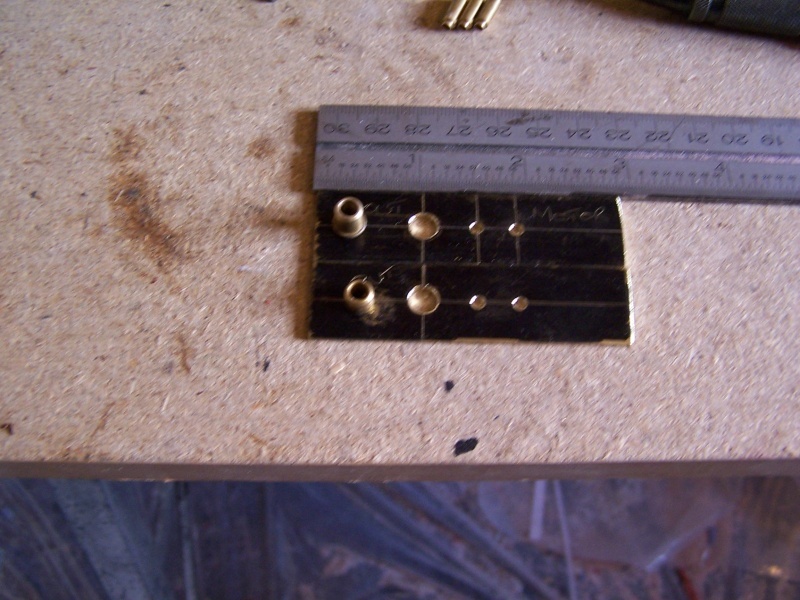 holes transfered to second plate. 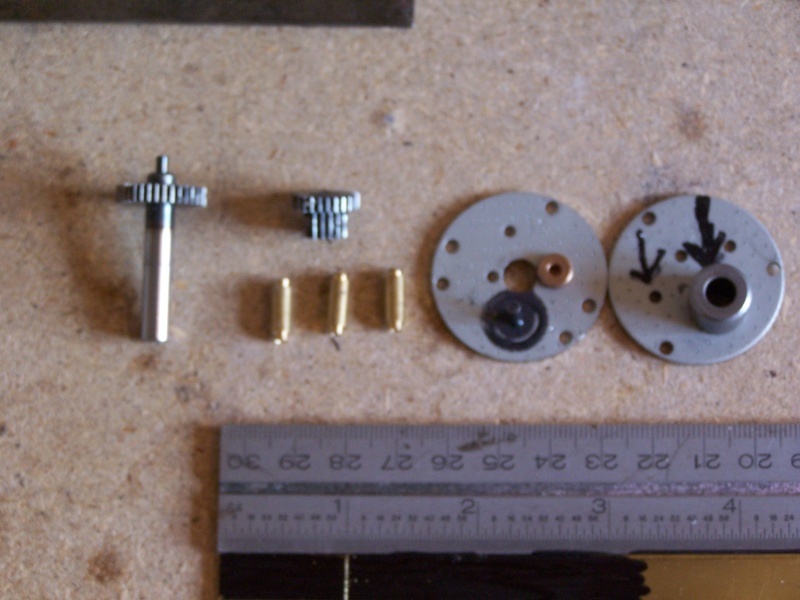 now take a 4mm dia prop shaft (the dia of the inner shaft),the type with top hat bearing's,knock out the bearings and put the outer shaft aside to be used later,the inner shaft is not used. 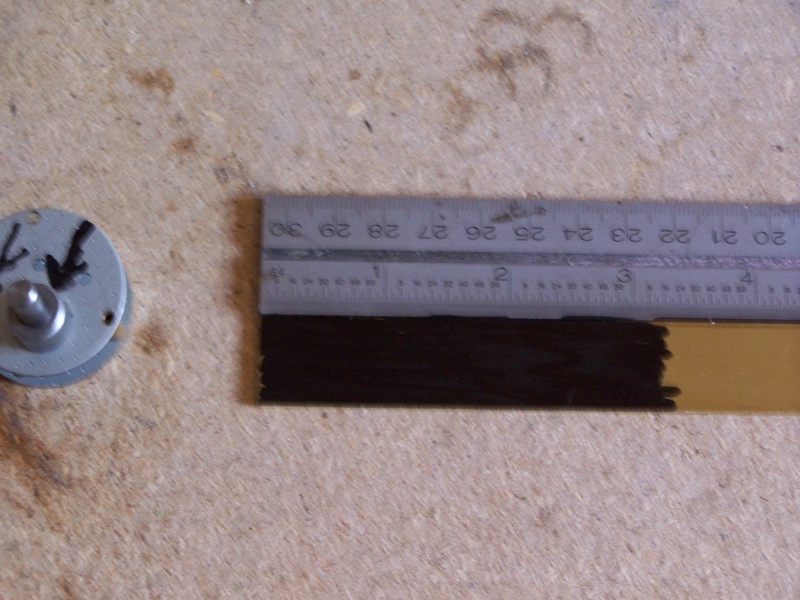 drill out the first hole in the gearbox plates to match the bearing dia,in this case it was .250 inch.